As museum professionals, publicity is a constant challenge. Social media offers potential to reach new audiences by leveraging our current network of supporters. But how else might we expand our outreach efforts? While mobile devices suffer from a number of limitations, the little machines offer some incredible possibilities, such as the capacity to reach people at the moments when they are most curious about the history that surrounds them. Clio (www.theclio.com) is a free educational website and mobile application created by historians at Marshall University. Similar to other leading mobile applications that connect the public to nearby points of interest, Clio uses GPS and is simple and intuitive. What makes Clio unique is its focus on historical and cultural sites and its mission to provide detailed information and links to related primary and secondary sources. 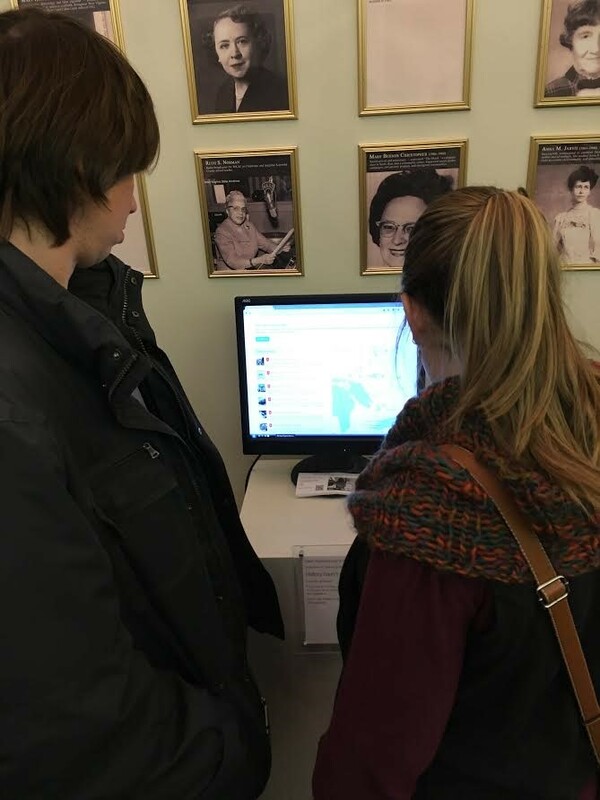 Organizations and local historians can create individual entries and complete walking tours that connect users to reliable information about nearby monuments, markers, buildings, and museums. There are tens of thousands of people using Clio each month as they travel. In addition to being a fun way to discover nearby history, this is also a great way for museums to reach the public. Over the past handful of years, academic and local historians have authored thousands entries and created hundreds of walking tours throughout the United States. Many of these entries promote museums directly by providing links to museum websites. Entries also connect people to related books, articles, and digital resources immediately after they read the entry. From my perspective, one of the most exciting possibilities for a mobile application such as Clio is the capacity for museums professionals to provide the backstory behind a museum from the founding to efforts to preserve and expand our collections. I encourage all of my colleagues to author an original entry in Clio that will connect the public to your museum and its history. Authored by: Eliza Kolander does outreach for the Shapell Roster and marketing for Monongalia Arts Center. She lives in Haifa, Israel, with her husband. Before moving to Israel, Eliza worked in a small industrial history museum in Morgantown, WV. Clio entries and tours can augment museum exhibitions. In March 2016, for example, I served on the curatorial team for a Women’s History Month exhibition at a small, art gallery located in downtown Morgantown, West Virginia. In addition to featuring works of art from female artists, we also created a West Virginia Women’s Heritage Trail in Clio. This provided an interactive component of the exhibition (http://bit.ly/2l4bodA) that encouraged users to provide feedback. With this feedback our team was able to update the heritage trail as patrons and local historians suggested additional information and historical sites for possible inclusion. The tour also allowed individuals unable to visit the gallery an opportunity to interact with our curation and content. While the exhibition was taken down after a month on display, the trail continues to serve as an educational resource. Clio has already inspired thousands of unexpected discoveries and unplanned diversions for locals and travelers alike. I hope that my fellow museum professionals and local historians will add entries throughout their communities that can help spread awareness of museums and encourage our neighbors and guests to discover the history that surrounds us.